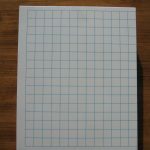 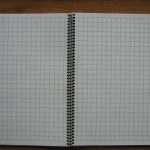 #10 Letter Sized 3/4″ Graph Paper – Sheet size: 8.5″ x 11″ – 500 shts/pkg. 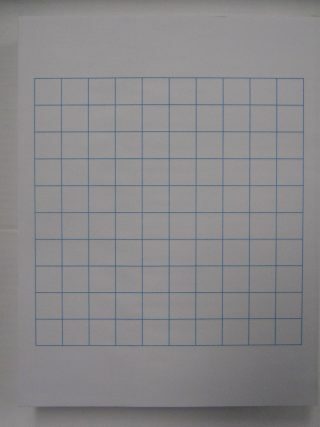 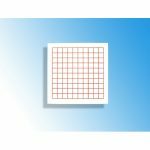 Home / Math / Beginner Graph Papers / #10 Letter Sized 3/4″ Graph Paper – Sheet size: 8.5″ x 11″ – 500 shts/pkg. 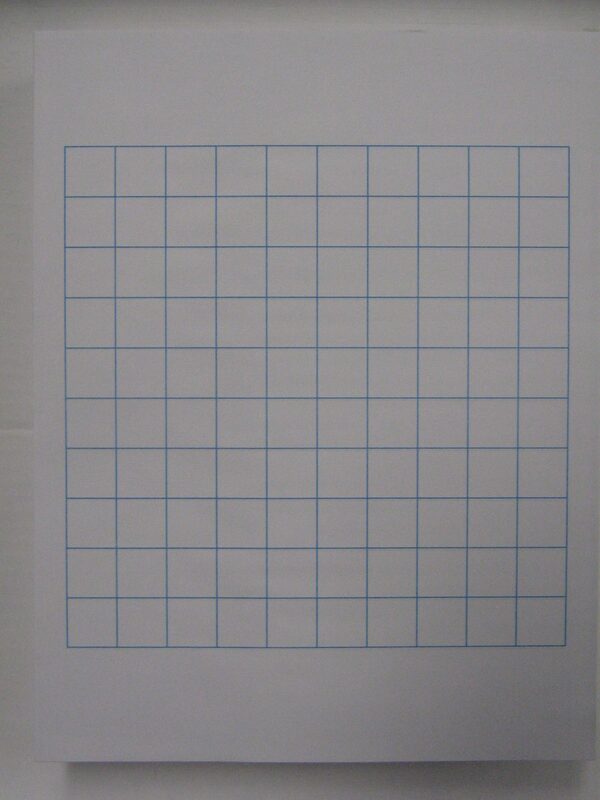 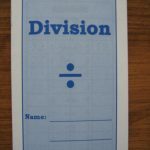 #28 First Number Sheets 5.5″ x 5.5″ (100 squares) – 500 shts/pkg.